PGC kicks the day off with what could be considered a rivalry type game against state foe WI Swing in what is sure to be an uptempo affair. Swing has a strong group of players that work well together on the court, led by emerging standouts Mason Steffen, Hunter Plamann and Mitch Listau who are each averaging more than 9 points and 3 rebounds per game. On the other side, guard phenom Jordan McCabe (17 points, 3.4 assists per game) has his sights set on a championship, having elevated his play throughout the first two sessions. He is accompanied by John Diener, also averaging double figures for the Warriors, and a host of other competitors who work the court together. This should be a solid team game on both sides highlighted by those prospects who have excelled to this point in the league. The Irish are led by none other than star Tim Finke who is averaging nearly 17 points per game and plays with a fire on both ends of the floor. His versatility offensively is tough for opponents to matchup with, but 43 Hoops has some versatile athletes of its own that could challenge. Gabe Kalscheur (17.8 ppg), Sage Booker (12.2 ppg) and Kyler Kluge (12.6 ppg) headline the 43 Hoops lineup and each have the potential to take over games with their natural basketball instincts and athleticism that should make for a fun contest with the fundamental and sharp-shooting ways of the Irish. Lookout for other emerging players like Kendle Moore of the Irish who is shooting it 46% from beyond the arc and Cire Mayfield, a strong guard prospect for 43 Hoops, to also have big impacts in this game. 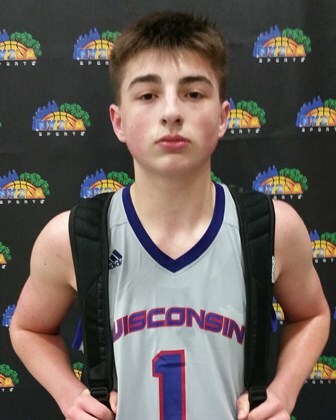 Nebraska Hoops brings its balanced offensive attack to the courts when it squares off with the talented WI United group on Saturday morning. Andrew Blum and Grant Matthies do an excellent job working the boards and scoring around the basket for Nebraska. 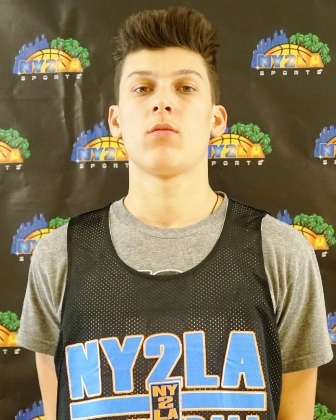 However, they will have to deal with the tandem of Brunard Williams and Jack Plumb inside for United, while their high level guards, Tyler Herro (13.5 ppg) and company work the perimeter. However, this game might be decided by the play of those around them like Roman Behrens and Tyler Sullivan for Nebraska and Drew Blair and Jay Gentry for United, if they can step up and make big plays for their teams. Yanders Law pulled off a big victory in Minnesota during Session 3 when they “upset” KC PowerGroup and they will look to carry that momentum into the championships when they face off with the tough ET12 team. ET12 plays with a lot of fire and have good chemistry with one another that feeds into their success thus far. 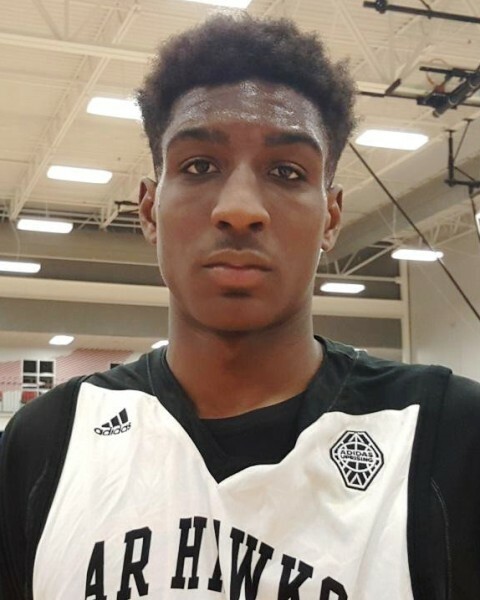 John Young, Ahmad Muhammad and Jordan Boyd will likely lead the charge for the Buckeyes, each being quality scorers who can attack from any point on the floor. However, they will be tasked with the challenge of trying to stop one of the more prolific scorers in the GNBA this year, Monty Johal, averaging 18.1 points and 5.6 rebounds per game. Mac Irvin had a couple tough losses during session 4 playing without a couple of its top performing players from the first session, but will look to bounce back in a big way at the championships. That will be no easy task though, as talented 6-6 forward Carteare Gordon has title hopes in mind and will lead a stout Jets team. Gordon might give them fits inside with his ability to both slash or play the power game in the middle, but Joffari Brown and company will do their best to slow him down while working on the other end to put points on the board. If Marquis Brown is in town for Mac though, all bets are off as he has the ability to take control of games when he gets hot and lead guard Chase Adams can control the tempo and mac Mac Irvin extremely dangerous when he’s at his best. This could turn out to be an epic battle to start 8th grade championship level play. The task will be tough for the Spartans as they take on the St. Louis based team near home. Team Ramey has been hungry for a championship since the league began in the spring as they play together and they play with speed and toughness, going undefeated in conference play. The Spartans run with a pretty balanced attack offensively and will look to make their stance on the defensive end with leaders like Remontae Blakely, Jontae Peterson and company to try to halt title dreams for Ramey. 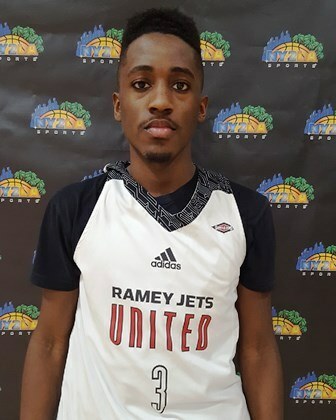 But Team Ramey is powered by two of the top prospects around with Courtney Ramey (13.2 ppg, 3.1 apg) and Fred Thatch (12 ppg, 7.4 rpg) at the guard spots, along with emerging front-court type players like Torrence Watson and Antonio Burks using their size and athleticism to make plays on either end of the floor. Two 6-2 teams take to the courts late Saturday morning for a chance to advance, both of whom have since plans on making a run to the 8th grade title. The Barnstormers have impressed in each session with some good team play and a couple young prospects stepping up with clutch games for the team. The same can be said for the Hawks though who overcame missing two of its top players in Milwaukee to earn a couple victories still and will look to re-certify themselves as a premier team in the GNBA. Joe Wieskamp (18 ppg) has had an exceptional GNBA season thus far for the Barnstormers along with competitors like AJ Green, TreyShawn LaBeaux and Elijah Hazekamp alongside him, but the Hawks have a few pieces to their squad as well with players like Reggie Perry, Ethan Henderson, Desi Sills and Berry Sykes who will be primed to showcase their talents. This may be a test of one of the hotter teams leading up to the championships in SYF trying to take out one of the most consistent, balanced and tough teams in KC PowerGroup. the latter dominated its games in Iowa and then had a really strong outing in Minnesota as well, losing only 1 of their 8 games and that went down to the wire. However, SYF had a huge final session of the GNBA with some quality wins in the same facility they will play in again this weekend. Corieon Meeks, Ky Palombizio and company will look to perform at high levels again in order to try to thwart KC’s title hopes. 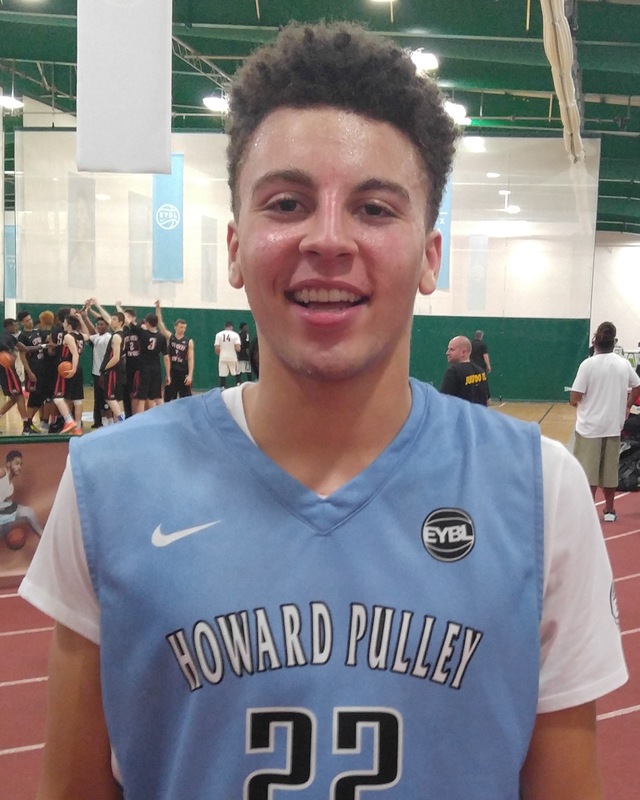 PowerGroup’s trio of Saadique Perkins, Jontay Porter and Mario Goodrich though will certainly have their say, as each one is excellent at doing their job, making plays offensively and busting their tails on defense to help their team be successful.